Anglo-Max Super Euro FE 5W-30 is a state of the art, fully synthetic engine oil designed to offer the user exceptional fuel saving benefits. 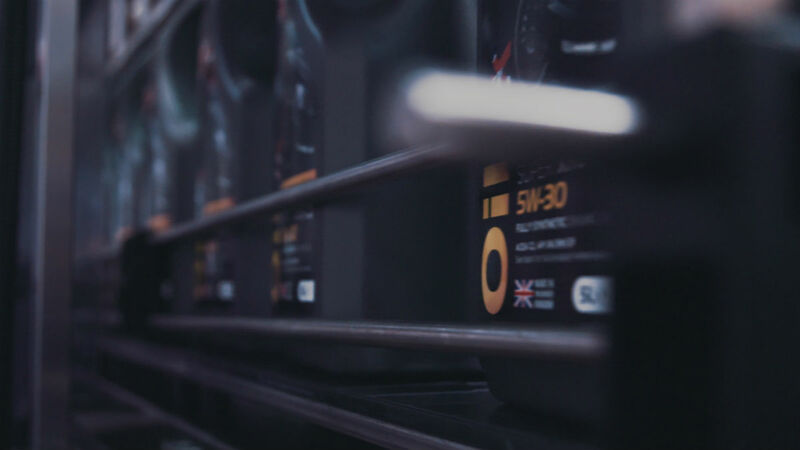 It achieves this by using a synergistic combination of premium synthetic base stocks, specialised polymers and performance additives blended to an optimised SAE 5W-30 viscosity grade. Static engine tests and field trials have demonstrated that the chemistry employed by Anglo-Max Super Euro FE 5W-30 is capable of delivering a typical fuel economy improvement of 2%, resulting in potentially substantial savings on a fleet operator’s fuel bill. In addition, this new generation engine oil is compatible with after-treatment devices fitted in modern heavy duty diesel engines such as diesel particulate filters and selective catalytic reduction units. Anglo-Max Super Euro Plus 10w-40 is a heavy duty diesel engine oil that has been formulated to meet the latest low SAPS criteria. It is based on fully synthetic base stocks combined with specialised performance additives to produce an engine oil which exhibits outstanding properties and long drain capabilities. Anglo-Max Super Euro Plus meets ACEA E6, ACEA E9, ACEA E4 and ACEA E7, API CJ-4 as well as numerous OEM specifications, which gives it a very wide range of applications. 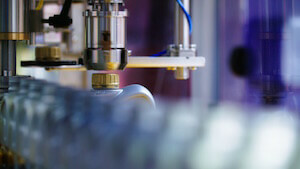 This new generation product demonstrates enhanced characteristics in several key areas. These include improved soot handling, better resistance to oxidative thickening and increased protection against corrosion and wear. Super Euro Plus 10w-40 provides an impressive combination of reduced SAPS technology while still meeting some long drain full SAPS specifications. All this means long predictable drain intervals with reduced down time and maintenance costs. Anglo-Max Super XDM-E9 10W-30 is the very latest, new generation super high performance heavy duty diesel engine oil formulated to meet the latest Euro 5 & 6 low emissions requirements. This advanced lubricant utilises the latest mid SAPS additive technology which helps protect sensitive after-treatment systems found in many modern heavy duty vehicles. The optimised SAE 10W-30 viscosity grade provides significant fuel saving benefits compared with more conventional products. Anglo-Max Super XDM-E9 15W-40 is the very latest, new generation Super High Performance heavy duty diesel engine oil formulated to meet the latest Euro 5 & 6 low emissions requirements. 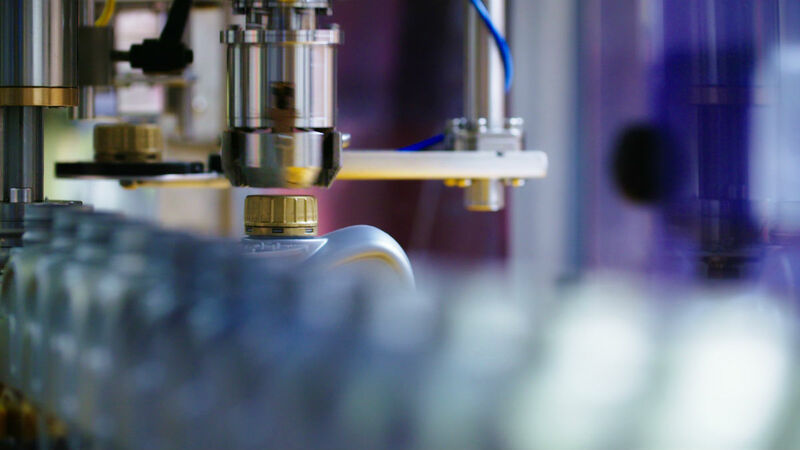 This advanced lubricant utilises the latest mid SAPS additive technology which helps protect sensitive after-treatment systems found in many modern heavy duty vehicles. It is a new generation Group II based commercial vehicle engine oil and is compatible with the latest emission compliant engines from manufacturers such as Volvo and Renault. 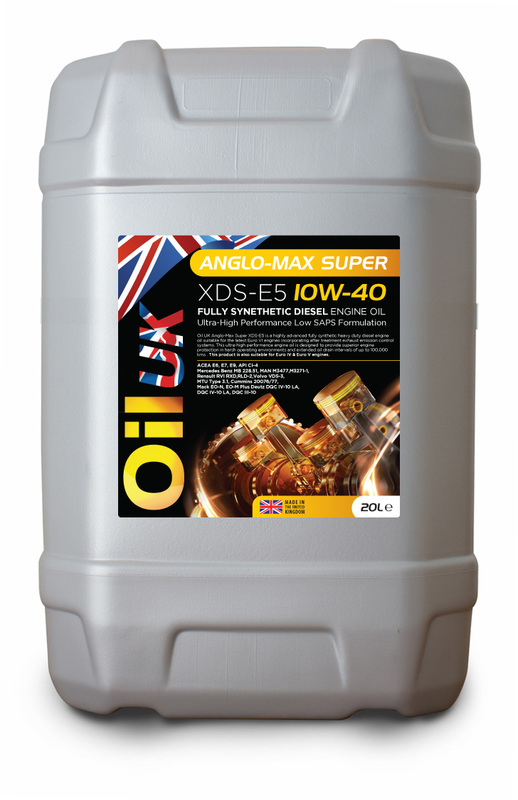 Anglo-Max Super XDS-E5 10W-40 is a fully synthetic low SAPS engine oil for the latest Euro 5 and many Euro 6 commercial vehicle engines from manufacturers such as DAF, MAN and Mercedes Benz. Anglo-Max Super XDS- 5 10W-40 is an ultra-high performance diesel engine oil designed specifically to meet the challenge of the most severe lubrication requirements of the latest European and North American heavy duty diesel engines, particularly the low emission Euro 4, Euro 5 and Euro 6 engines running under the extreme demands of significantly extended oil change periods together with the clean performance requirements of these standards. Anglo-Max Super XDS-E5 10W-40 will provide the highest level of performance and protection in all HGV diesel engines where performance demands are severe and service periods are extended. ANGLO-MAX SUPER XDS-M3 10W-40 is suitable for a wide range of trucking and transportation applications in vehicles using modern low-emission engines including Mercedes Benz, MAN, Renault, Volvo, Mack, MTU, Cummins, Caterpillar, Deutz and many Japanese engine types. This ultra-high quality engine oil is formulated to satisfy the long drain interval requirements of most European engine manufacturers. It also provides the low emission performance and protection demanded for Euro 1, Euro 2, Euro 3, Euro IV and Euro V engines. ANGLO-MAX SUPER XDS-M3 10W-40 is also particularly suitable for MTU engines where Type 3 lubricants are required, including MTU Series 6R183 engines. It is also suitable for a wide variety of other heavy duty diesel engines requiring an Ultra High Performance Diesel lubricant. This product is also suitable for use with NOx reduction systems. OIL UK ANGLO-MAX SUPER XDSS-E7 10W-40 is an ultra-high performance semi-synthetic heavy duty diesel engine oil that provides outstanding protection, even under the most arduous operating conditions. 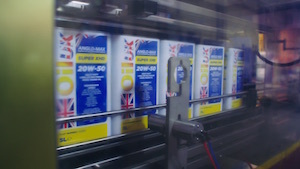 ANGLO-MAX SUPER XDSS-E7 10W-40 utilises formulation synergies which combine synthetic and highly refined mineral base oil systems and modern multi-function additive technology to deliver maintenance saving long drain performance and fuel economy capability, plus outstanding protection against acid formation, soot induced wear, and piston and engine deposits. 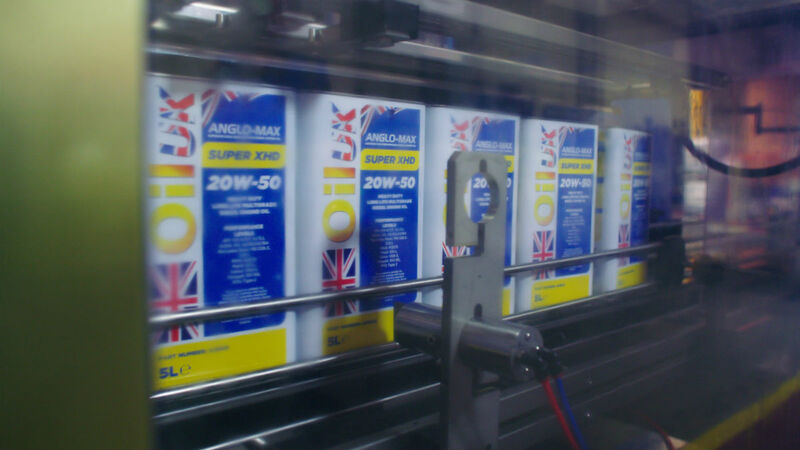 Anglo-max super LDF-E3 10W-40 is a fully synthetic blend of severely refined base oils, viscosity index improver, pour point depressant and a powerful state of the art performance additive system that is right at the forefront of modern additive technology. This ultra-high performance product is formulated for use where there is a requirement to satisfy the latest low emission requirements in Euro 4, Euro 5 and Scania Euro 6 engines and is designed to satisfy the longer drain intervals demanded by today’s state of the art heavy duty diesel engine manufacturers. Anglo-Max Super LDF-3 10W-40 is particularly suitable for Scania engines where piston cleanliness, oxidation, wear and emissions need to be finely controlled. It should be used where a heavy duty diesel engine oil meeting the Scania LDF-3 specification is called for. Also suitable for vehicles equipped with Exhaust Gas Recirculation (EGR) systems, and Scania vehicles fitted with Diesel Particulate Filters (DPF). 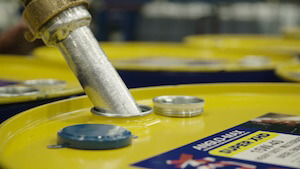 Anglo-Max Super XDS-E7 is a fully synthetic high performance heavy duty diesel engine oil. 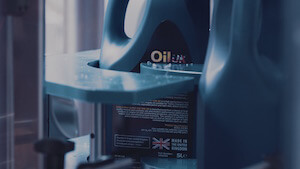 This product has an advanced formulation and is manufactured from highly refined pure synthetic base oils and state of the art technology performance additives. The latest emission regulations have demanded more from diesel engine manufacturers, and Anglo-Max Super XDS-E7 10W-40 has been designed to meet the exacting requirements of high performance, low emission engines up to and including Euro 5 units. This grade is also designed to be used over extended drain intervals. 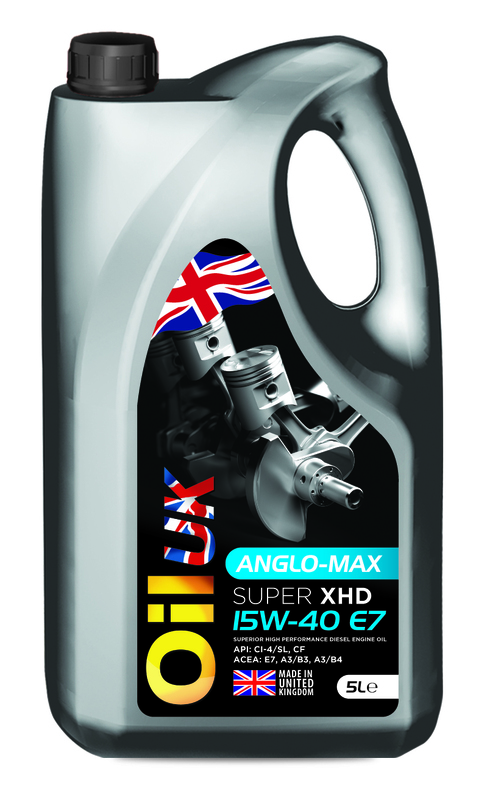 ANGLO-MAX SUPER XHD E7 15W-40 is suitable for normally aspirated and turbocharged diesel and petrol engines. It may be used in heavy duty commercial vehicles such as trucks and buses as well as vans and passenger cars. This high performance heavy duty diesel engine oil is also suitable for off-highway construction plant such as earth moving equipment and tractors, and stationary plant such as heavy duty power generators. Anglo-Max Super XHD-E7 15W-40 is the first choice for a wide variety of major International trucks and buses used for inter-city or long haul applications, where an oil needing to satisfy the requirements of Euro 4 and certain Euro 5 engines is called for. This super high performance product is at the forefront of heavy duty diesel engine oil technology meeting API CI-4/SL and ACEA E7. 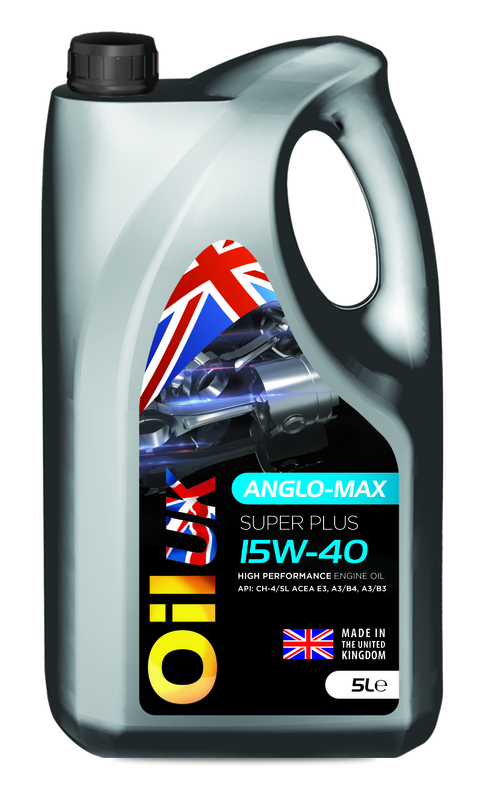 OIL UK ANGLO-MAX SUPER XHD E5 15W-40 is at the forefront of new heavy duty diesel engine oil technology meeting API CH-4/SL/CF, ACEA E5 and VDS-3 quality making it an ideal choice for all trucks and buses used for inter-city or long haul applications..
OIL UK ANGLO-MAX SUPER XHD E5 15W-40 has been designed to meet the requirements of Euro 2 and Euro 3 engines, and a further advantage of this grade is that it has a very highly rated petrol specification (API SL) which serves to improve its scope as a truly top flight engine oil. OIL UK ANGLO-MAX SUPER PLUS 15W-40 is a high quality engine oil which offers excellent high temperature stability and stay in grade performance. The additives used reduce the unwanted gums and varnishes in cylinders, on pistons and in turbochargers. ANGLO-MAX SUPER PLUS 15W-40 is suitable for normally aspirated and turbo charged diesel engines and petrol engines in passenger cars, light and heavy commercials, buses, agricultural, plant and construction equipment. It is miscible with all synthetic and mineral based engine oils. 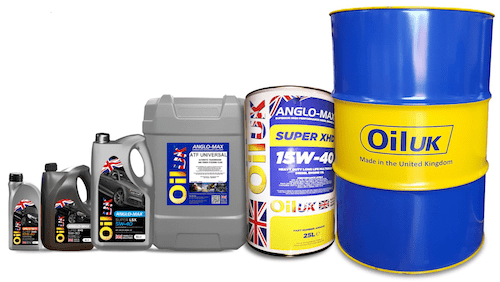 OIL UK ANGLO-MAX SUPER XHD 20W-50 is a High Performance engine oil formulated to meet the severe lubrication requirements demanded by heavy, medium and light duty diesel and gasoline engines. This high quality lubricant is suitable for normally aspirated and turbocharged diesel and petrol engines. It may be used in heavy duty commercial vehicles as well as vans and passenger cars. ANGLO-MAX SUPER XHD 20W-50 is also suitable for off-highway construction plant such as earth moving equipment and tractors, and stationary plant such as heavy duty power generators. 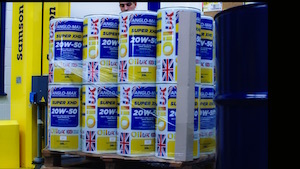 OIL UK ANGLO-MAX SUPER XHD 10W-30 is a superior High Performance engine oil formulated to meet the severe lubrication requirements demanded by heavy, medium and light duty diesel and gasoline engines. This high quality lubricant is suitable for normally aspirated and turbocharged diesel and petrol engines. 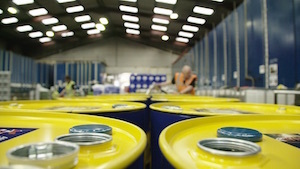 It may be used in heavy duty commercial vehicles such as trucks and buses as well as vans and passenger cars. It is also suitable for mobile plant such as earth moving equipment and tractors. Food Grade Heat Transfer Fluid: Oil UK develops high performance long-life food grade heat transfer oil that out performs other competitors’ products. Oil UK extends our list of high performance low SAPS fully synthetic heavy duty diesel engine oils to meet the demands of the latest Euro 5 low emission engines.